10K Major Series at Port of Menteith – A wet and windy start to the Scottish Summer saw Ewan running at his best. Having secured a finish in 8th place he now qualifies for the UK championships which he will be attending in November in Brentwood, Essex, competing in the ‘Elite’ category. Tough Mudder at Drumlanrig Castle – Billed as a ‘challenge not a race’ and an overall placing unknown, Ewan managed to complete the course in just over 2hrs. The top news was Ewan’s wife; Alison was the 3rd lady across the finish line. Peterhead Half Marathon (Running Festival) – An overall placing of 21st on a breezy and humid day incorporating a pleasant run along the old railway line towards St Fergus. Dundee Half Dram (Half Marathon) – A picturesque run on a warm day starting from Camperdown Park and finishing via Monifieth on the esplanade next to the River Tay. 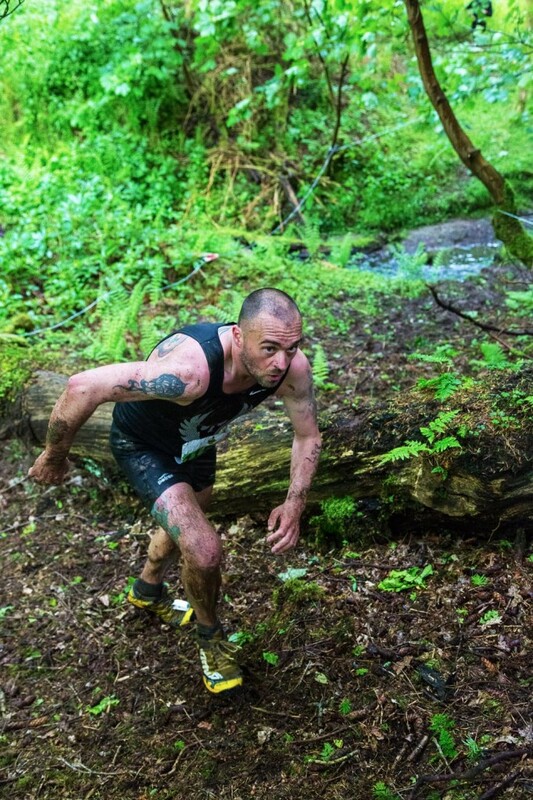 Spartan Sprint / Spartan Super – The Spartan Super is a 16km race with an elevation gain of 714 metres. Utilising some of the route / obstacles from the previous days Sprint, this course had a few extra serious hill climbs and several more obstacles. With a placing of 25th and a time of 2 hours 30 minutes this could potentially put Ewan 1st in his age category. Keep up the good work Ewan and we look forward to your report from the Total Warrior at Shap, in the Lake District on the 1st August.